What to Expect Next from Sony ? Sony announced the RX100 VI (B&H/Adorama/Amazon) compact camera several days ago, so here is an update rumors of upcoming Sony cameras and lenses to be announced in 2018. Author adminPosted on June 23, 2018 June 23, 2018 Categories Sony A-mount Camera, Sony Compact Camera, Sony E-mount Camera, Sony E-mount LensesTags Photokina 20181 Comment on What to Expect Next from Sony ? According to Nokishita Camera, Sony just registered a new camera code name “WW 213188”. 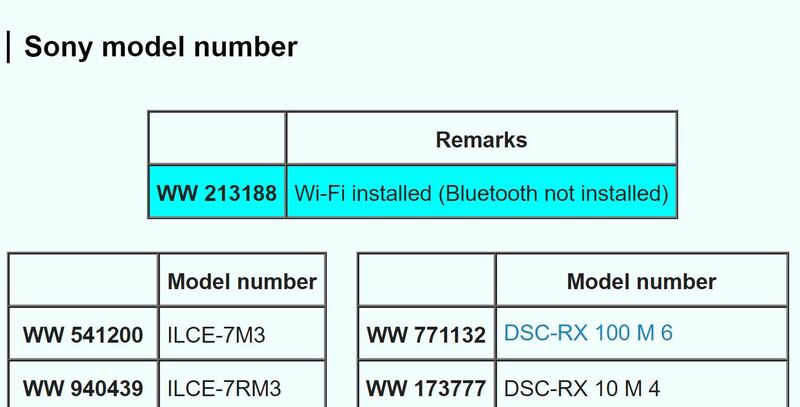 This camera is only Wi-Fi installed, while Bluetooth not installed. New Sony Camera WW771132 Confirmed ! a7S III or a6700 or RX100 VI ? Author adminPosted on April 26, 2018 April 26, 2018 Categories Sony A-mount Camera, Sony Compact Camera, Sony E-mount CameraTags Sony Alpha a6700, Sony Alpha a77 III, Sony Alpha a7S III, Sony RX100 VI, WW7711322 Comments on New Sony Camera WW771132 Confirmed ! a7S III or a6700 or RX100 VI ? CP+ Show 2018 is coming, it will be in Japan on March 1 to March 4. 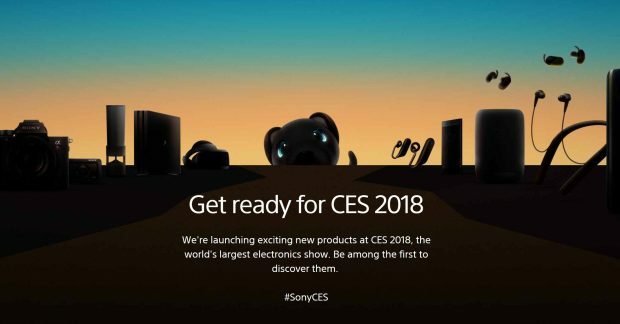 What can we expected from Sony at this CP+ Show ? 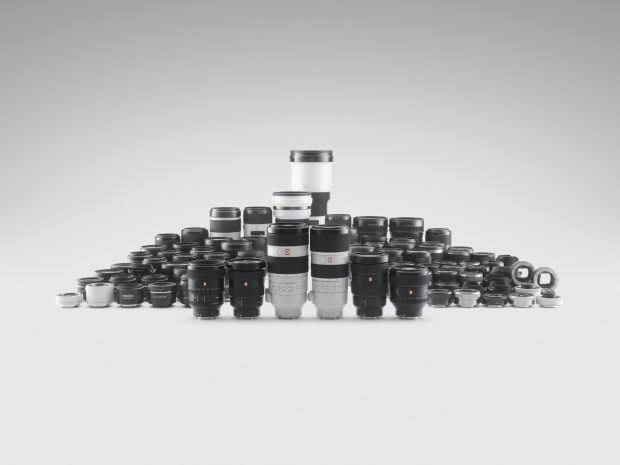 Here is a list of new Sony cameras & lenses could be announced at CP+ Show. Author adminPosted on February 1, 2018 February 1, 2018 Categories Sigma E-mount Lens, Sigma FE Lenses, Sony A-mount Camera, Sony E-mount Camera, Sony E-mount Lenses, Zeiss Loxia LensesTags CP+ Show 2018, Sigma 50mm f/1.4 DC DN Lens, Sigma FE 35mm f/1.4 AF Lens, Sony a7 III Deals/Cheapest Price, Sony Alpha a6700, Sony Alpha a77 III, Sony Alpha a7S III, Sony RX100 VI, Zeiss Loxia 25mm f/2.4 LensLeave a comment on What Can We Expected from Sony at CP+ Show 2018 ? Author adminPosted on October 21, 2017 January 17, 2019 Categories Sony A-mount Camera, Sony Compact Camera, Sony E-mount CameraTags Sony RX100 VILeave a comment on Where are Sony Cameras Manufactured ?